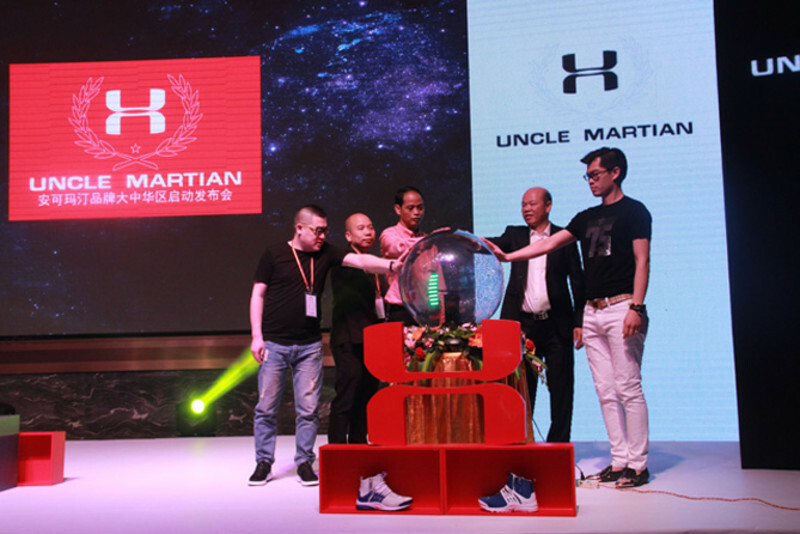 Our WTF for the day hails from China and its about this “bootleg” brand a Chinese brand recently launched that seems suspiciously similar to famous sports brand Under Armour, called Uncle Martian. Seriously, my sides were splitting and I was laughing like a lunatic when I saw this story online a few hours ago. It was really, really bad. And I’m pretty sure Chinese consumers will still get this crap when it hits the market. 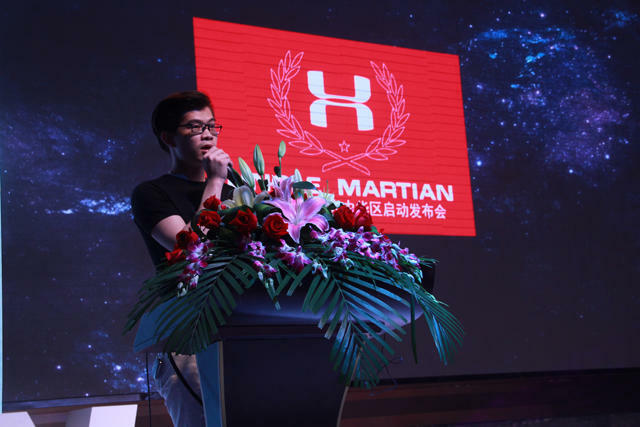 Its not as bad as the fabled Qiaodan shoes which takes a crack at the Jordan brand. But its definitely on the top of our list. Even better is they actually went full regalia with this, setting up and event and even doing pictorials for media. I’m pretty sure they did a fashion show too. I saw it at another site or somewhere else. Any way, more photos below. Shoes.net even shared the company’s description although the translation might be off a bit. 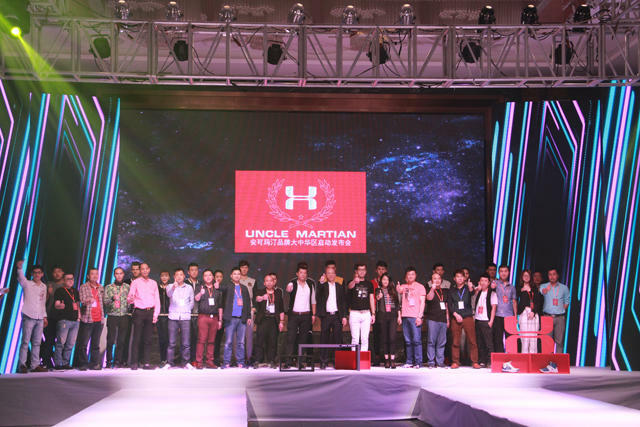 comfortable, excellence and innovation so that consumers can enjoy at any time in life sports brand mission. 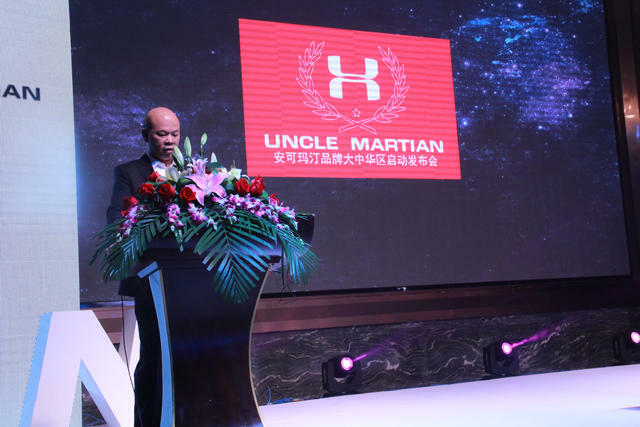 What’s the funniest Chinese bootleg product or brand you’ve ever seen? Leave a comment below and let’s laugh at these things.